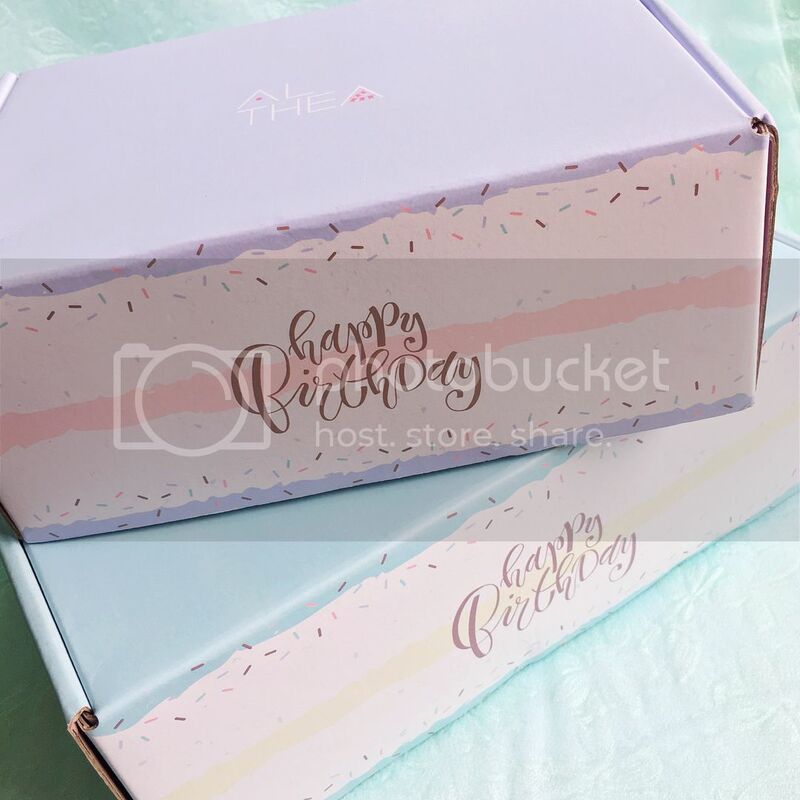 Ever since Althea Korea started shipping to the Philippines, it has been my go-to online shopping site for Korean beauty products. Althea features a wide range of Korean brands and products - I always find something interesting every time I visit their site. 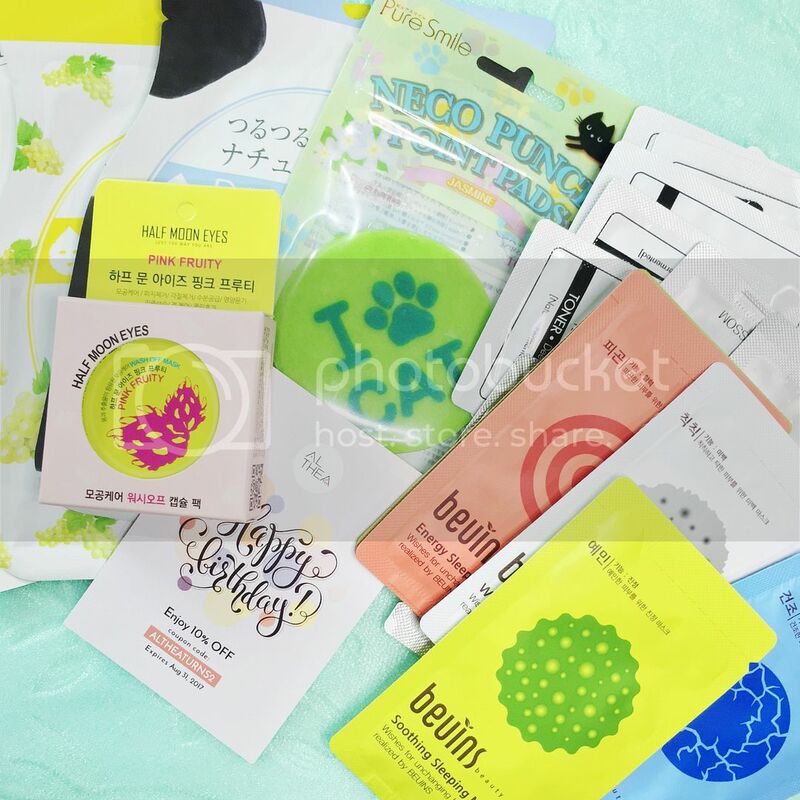 It's somehow been helping me expand my knowledge on K-beauty by making me try out more and more brands that I otherwise wouldn't have known about. Binge-watching The Beauty Breakdown videos on YT also helps haha. Althea ships internationally directly from Korea straight to your doorstep. I usually receive my order in just 5-7 days, but I heard for some it's even quicker than that! The shipping fee is quite reasonable, I find. I always take advantage of their free shipping promo for orders above 999 Php, though. To celebrate its 2nd birthday this July, Althea has LOTS of promos going on the whole month! 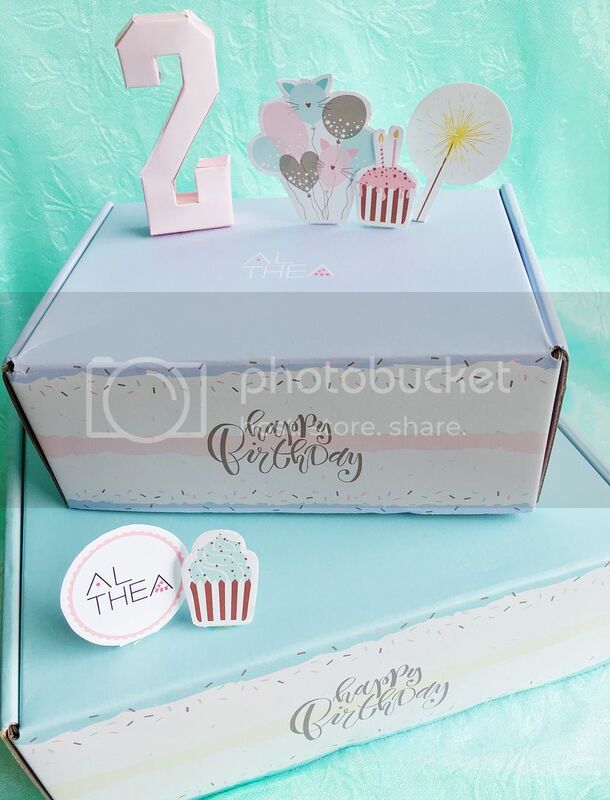 #AltheaTurns2 Instagram Contest - Snap and show your decorated birthday box to win amazing prizes from Althea! Links are in the captions! Let's start with the makeup items I got. 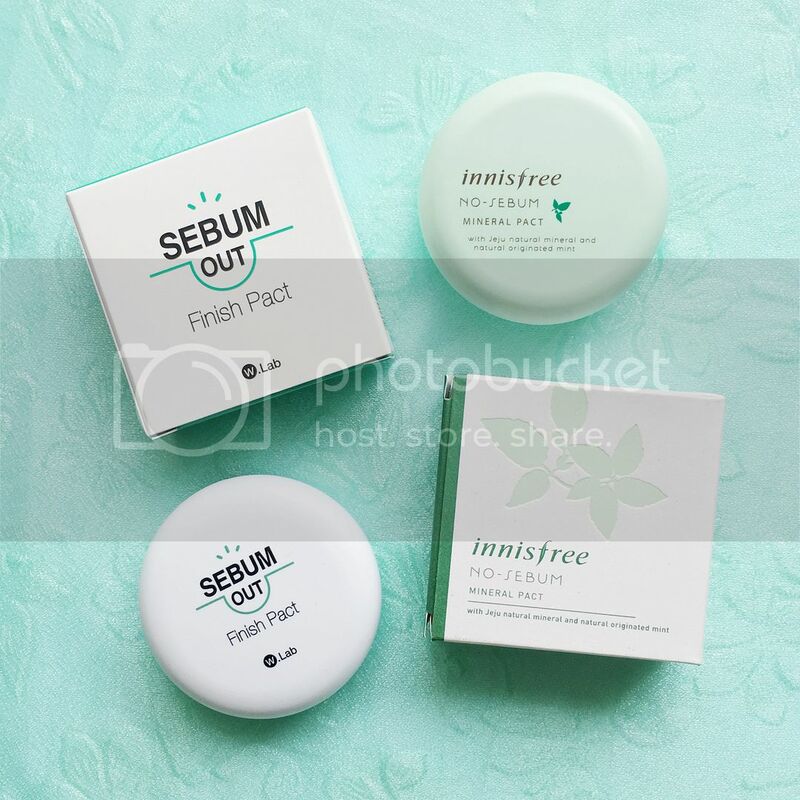 I repurchased the Innisfree mineral pact, which is a current fave of mine! The Sebum Out pact is a freebie, which I'm also excited to try! It seems to work the same way as the Innisfree one, and I'm always game in trying anything that claims to keep my face shine free longer! I am very picky when it comes to pencil eyeliners. I don't use pencil liners often (and when I do, I only use it on my lower lash line) because all the ones I've tried are not as smudgeproof as I'd like. Having oily monolids is hard, guys. This is why I stick to liquid eyeliners. I'm hoping this Clubpartra gel pencil liner will be up to the job. 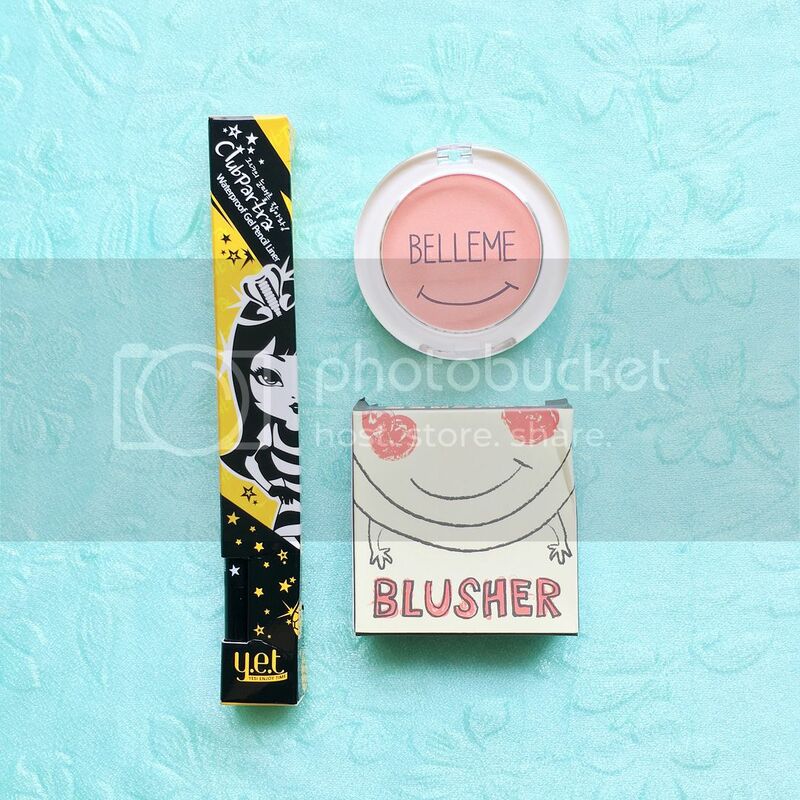 I also picked up a blusher because I'm almost out of my current one, which I also got from Althea last year. These are all the makeup I got. Let me show you the rest of my haul! The next are all masks! Lots and lots of masks. 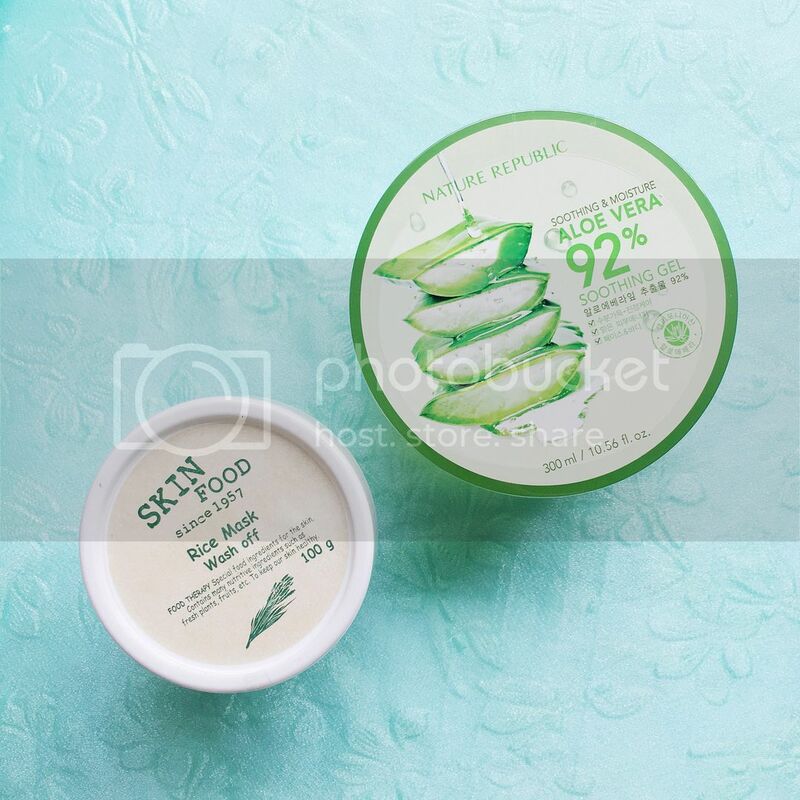 Remember my previous (and quite recent) Althea face mask haul? Well, I decided to add a few more to my collection of "hipster" face masks lol. One is actually for the feet, which I badly need! 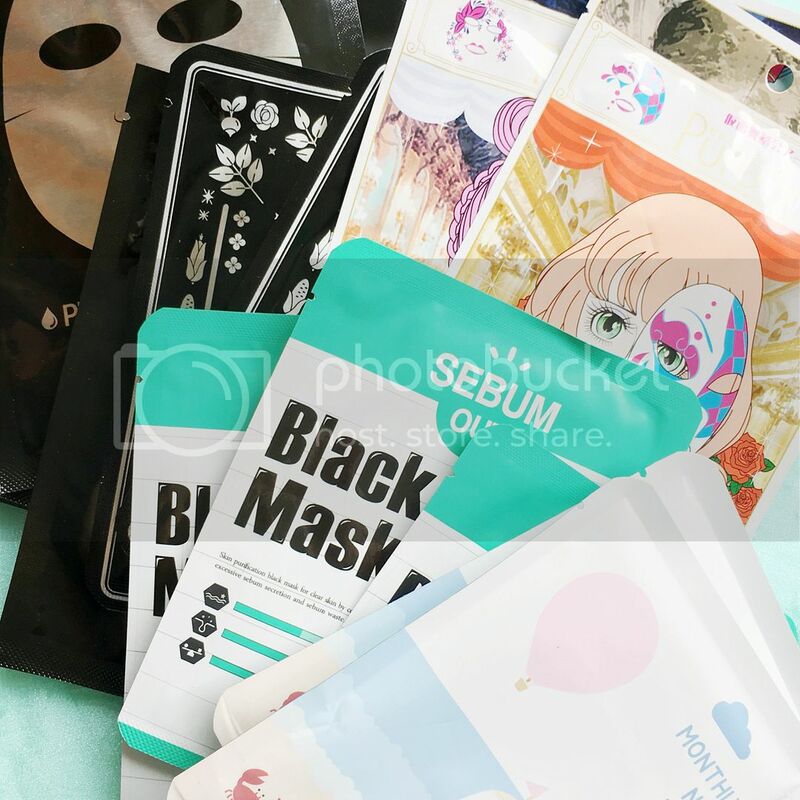 So excited to try everything, especially the black mask and the metal mask! Here are more freebies included in my order. More masks! Those Beuins masks look interesting. And there's a sampler for every variant of the mask available at the site. I'm also so really curious as to what those point pads are for haha. Disclaimer: Credits used to shop were provided by the store for free, but the excess was paid for by me. The views and opinions expressed in this post are purely mine and based on my own experience with the service and products.